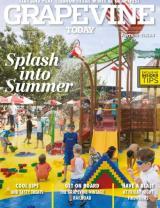 Enjoy a different experience in beautiful, Historic Downtown Grapevine. Known for its remarkable Texas architecture, Historic Downtown Grapevine is an easy area to get around on foot. There, you will find tons of charming boutique shops selling Texas-style clothing and knick knacks. If you want to find cowboy boots, European-inspired chocolates or antique rings, here are some of the top places you can find those things and more in Historic Downtown Grapevine, Texas. 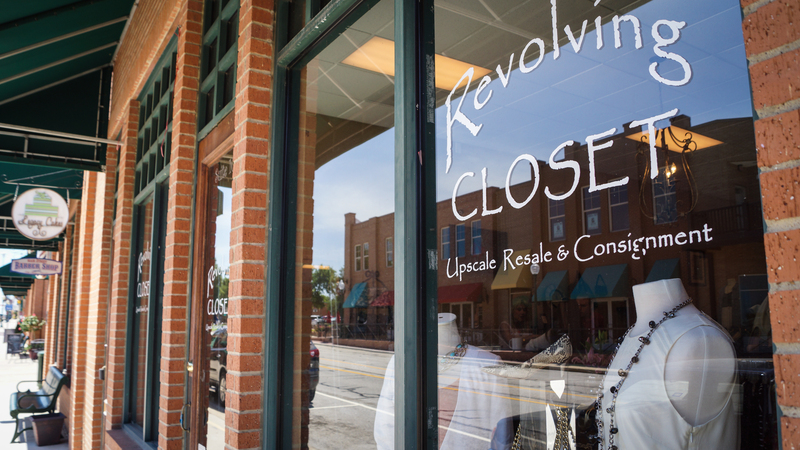 Historic Downtown Grapevine is lined with clothing boutique shops where you can find one-of-a-kind dresses, shirts and shoes. For shoppers who are looking to fill a saddle with Western finds, Texas General Store is the place to go to find Texas-inspired goods and threads. To shop for high-end designer brand but at affordable prices Revolving Closet sells upscale resale clothing and accessory items. Clothing items are priced 60 to 70 percent lower than the original price, and the shop receives up to 9,000 new designer items weekly. 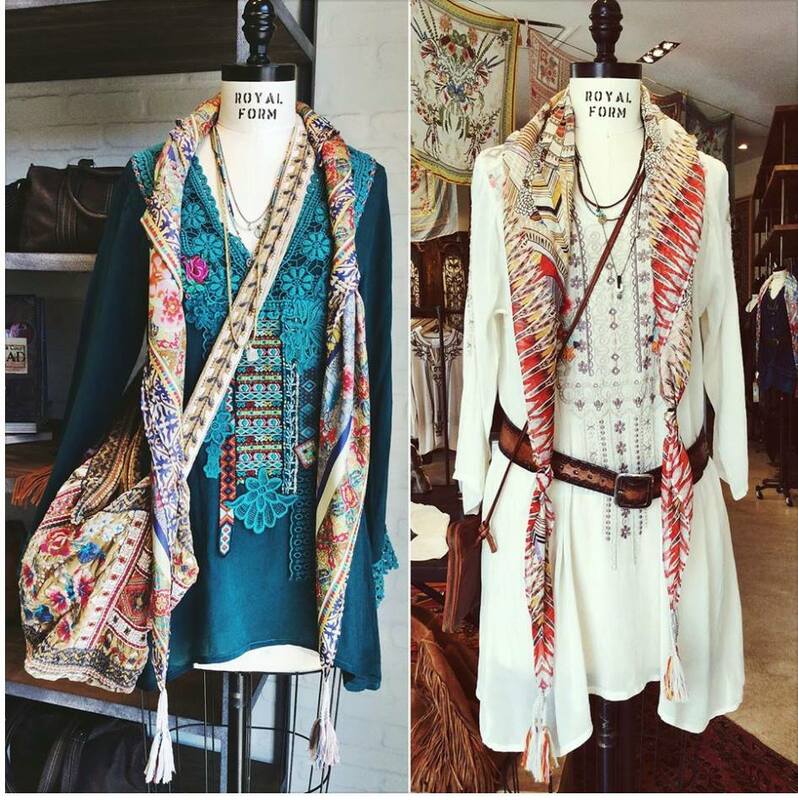 The Rusty Rabbit is a boutique store with funky clothes with patterns like zebra stripes and sequined florals. Moccasin shoes and Aztec designed dresses can be found here as well. Satisfy your sweet tooth by heading over to Dr. Sue&apos;s Chocolates for European-style delicacies. At Dr. Sue&apos;s, natural fruits like blueberries and figs are used to enrich dark chocolate flavors, making it a healthier alternative than chocolate alone. The chocolate shop is known for having unusual flavors like Blueberry Ancho Chile Bar and Texas Mendiants (with candied jalapenos). British Emporium has all things English, including tea, pickles, sauces, biscuits and imported candies. Additionally, the shop sells gifts of tea towels and other products with British emblems. Shoppers can also come to British Emporium to find South African and East Indian goods. Instead of taking home what you buy, you can enjoy it on the spot at Beatitudes Tea Room where shoppers can sip their drinks in lavish tea rooms. Tea sandwiches, scones and salads pair well with drinks. Get your Christmas shopping done year-round at Merry&apos;s Christmas and Clowns. Shoppers can buy Christmas collectibles like boutique ornaments, tree tops, wreaths and much more. Guests can find other holiday trinkets like Halloween, Easter, St. Patrick&apos;s&apos; Day and 4th of July items available for sale. Football fans will want to swing by Merry&apos;s since the shop has plenty of team memorabilia. Whether it&apos;s a diamond ring or bead necklaces, downtown Grapevine has plenty of shops to find what you&apos;re looking for. Grapevine&apos;s Market on Main sells chic home décor, as well as Texan-style jewelry and handmade products. 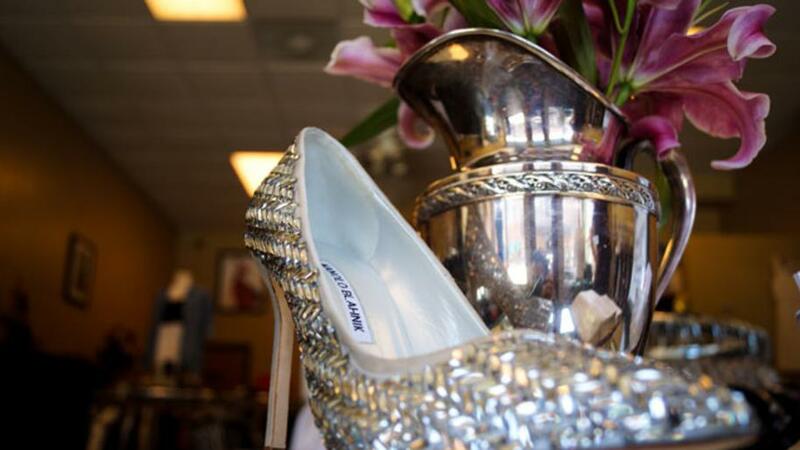 Other items in the store include purses and beauty products. For more upscale jewelry, Main Street Jewelry has custom-designed gold and gemstones rings, bracelets, earrings and necklaces, as well as some well-preserved antique rings, necklaces and bracelets. This is the spot to find that Victorian ring you&apos;ve been looking for. 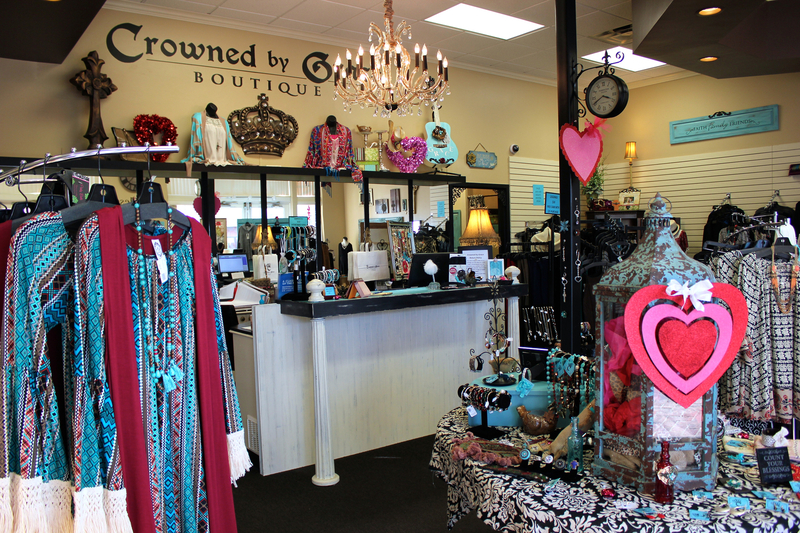 Crowned by Grace Boutique specializes in creative and artsy jewelry that make great gifts. 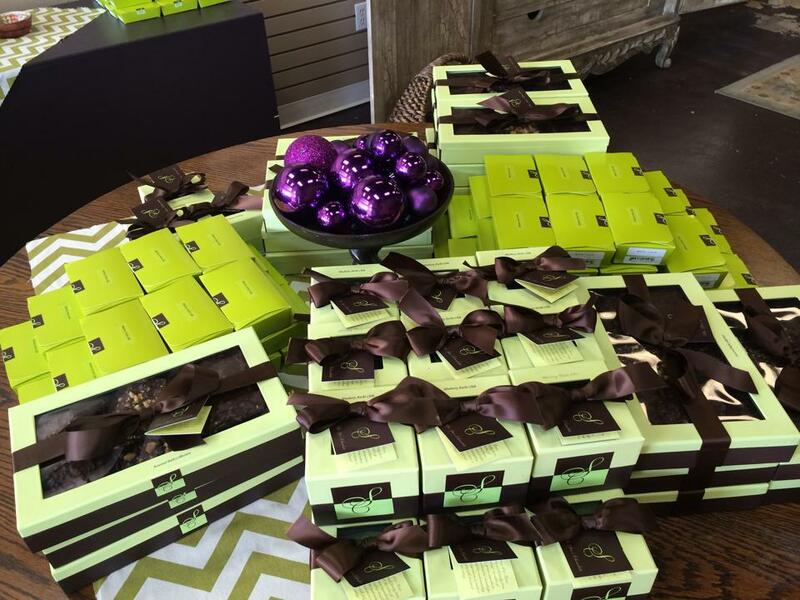 Complimentary gift wraps are included with every purchase there. Buy trendy household items like vintage typewriters at Home on the Vine. Shoppers will find fun products like homemade soaps, candles and stationery sets. Fine European imported antiques like dressers, grandfather clocks and vases can be found at Antique Revival. The shop is known for selling hard-to-find products like vintage telephones from Belgium, hand-carved music box and Victorian headboards. For vintage furniture and collectibles, Kiss It Good Buy may have exactly what you&apos;re looking for. When entering the store, guests will see antique chandeliers hanging from the ceiling, troves of landscape paintings and grandfather clocks. Red Shed Antique is known for its shabby chic antiques and has been dubbed as the "French Country Flea Market." Turn your home into a swanky pad by acquiring furniture pieces or unique housewares at Vignettes Custom Interiors. At Vignettes, professional designers and carpenters will custom-make the housewares or furniture of your dreams. Ashlins, Ltd. has beautiful niche style bedding, kitchenware, shower curtains and many more items to fit perfectly in your home. Ashlins doubles as a clothing boutique as well. While we may have missed a few of your faves here, don&apos;t overlook our special Grapevine Shopping section to see a collection of all the places you can shop &apos;til you drop in Grapevine.